“I don’t say no.” That’s Tom Leyba’s reason for seeming busier as a retiree than he was in his 24 years as a band director in the Greeley-Evans school district. But there’s a barely perceptible smile when he says it. Because for Tom, saying ‘Yes’ just comes naturally when you love Greeley the way he does. 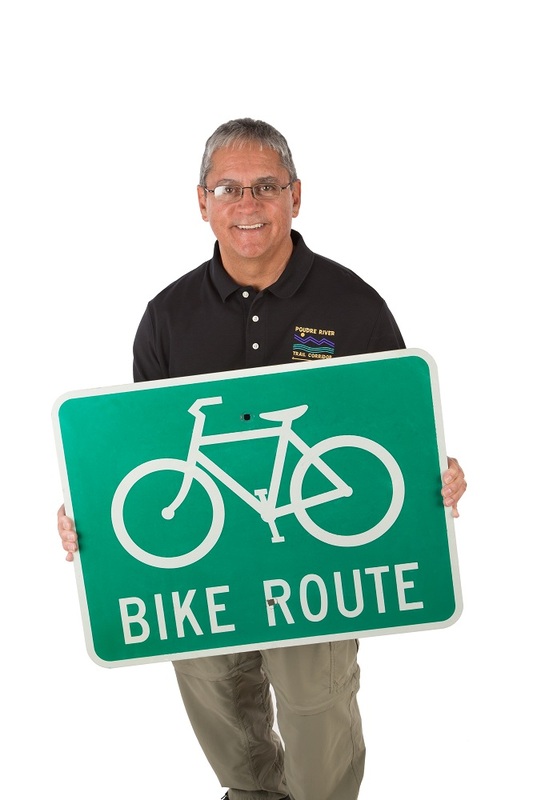 Though he maintains close connections with the area music community as a private trumpet instructor, as a judge and guest clinician at high school band competitions, and, starting next year, as director of the UNC basketball pep band, it’s the Poudre River Trail that satisfies much of Tom’s need to give back to his community. 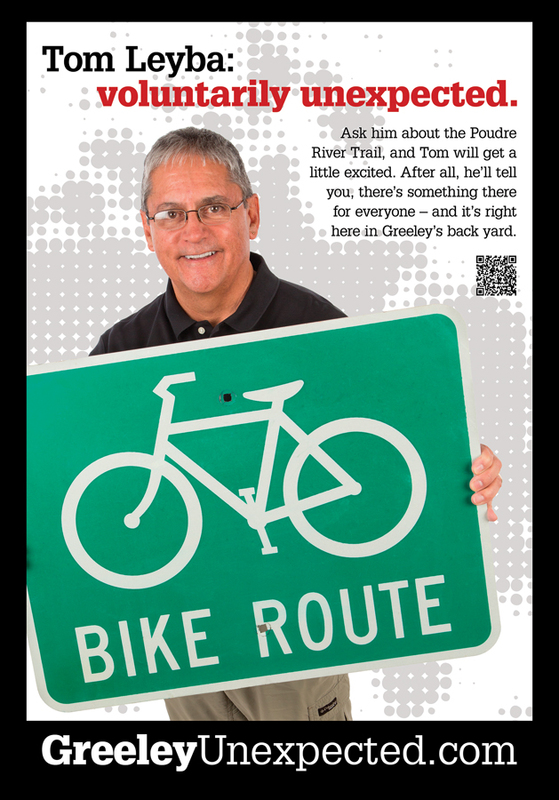 From Greeley to Windsor, the paved recreation trail meanders for 21 miles along the Cache la Poudre River. 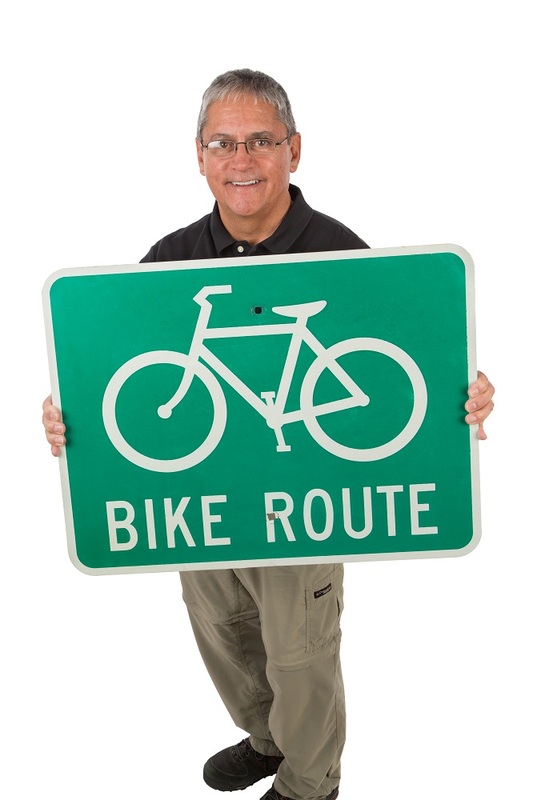 Tom is part of a crew of volunteers responsible for 11 of those miles. Together, they’re tasked with everything from mowing to repair and maintenance to clearing debris after last year’s flooding.